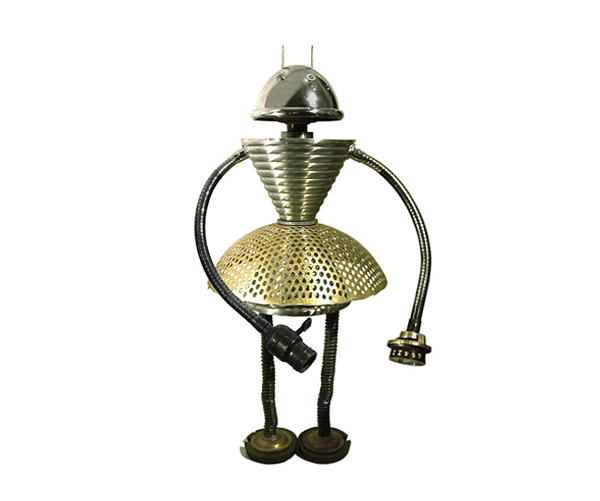 Robot sculptures : Gordon Bennett is very skillful with his creative robot sculpture series. 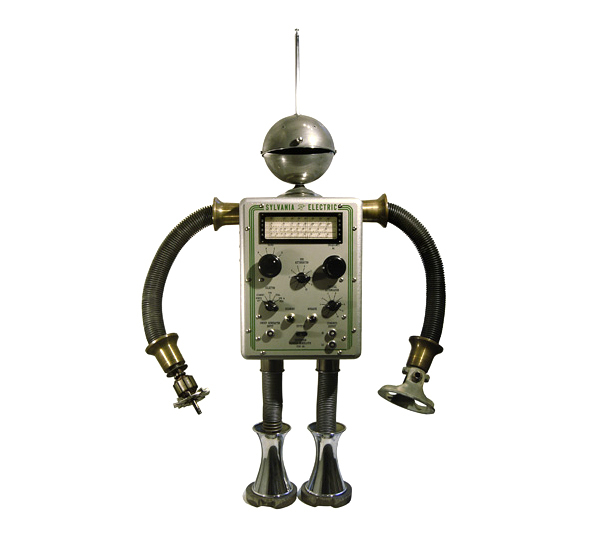 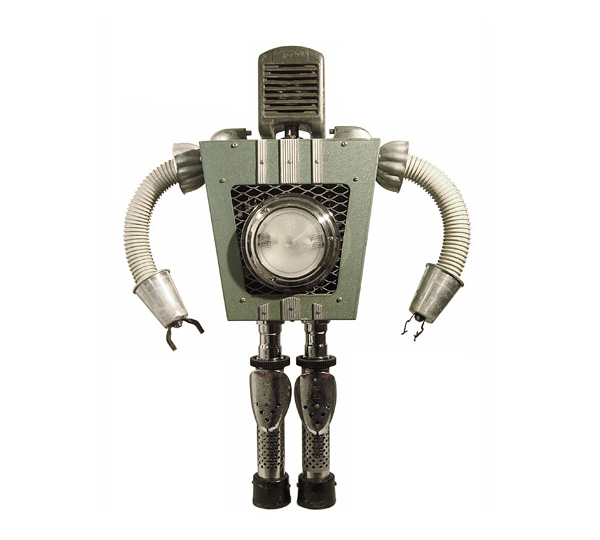 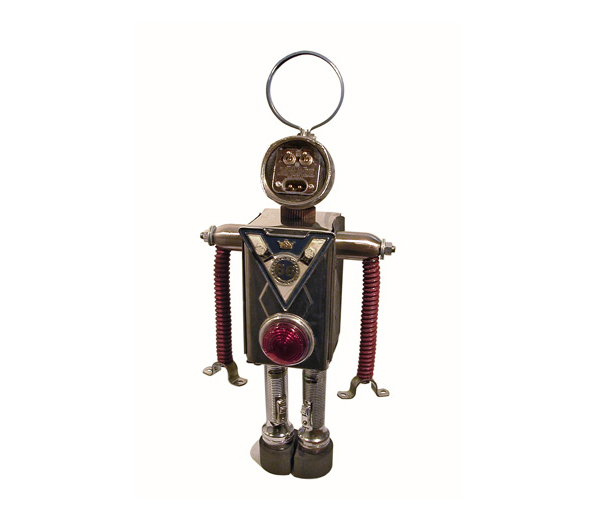 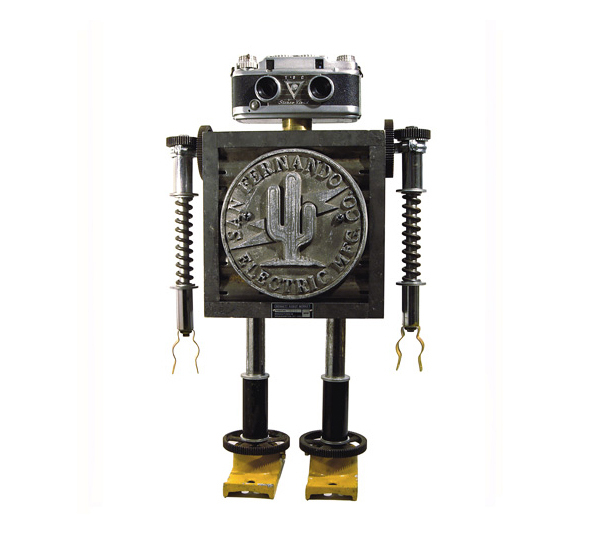 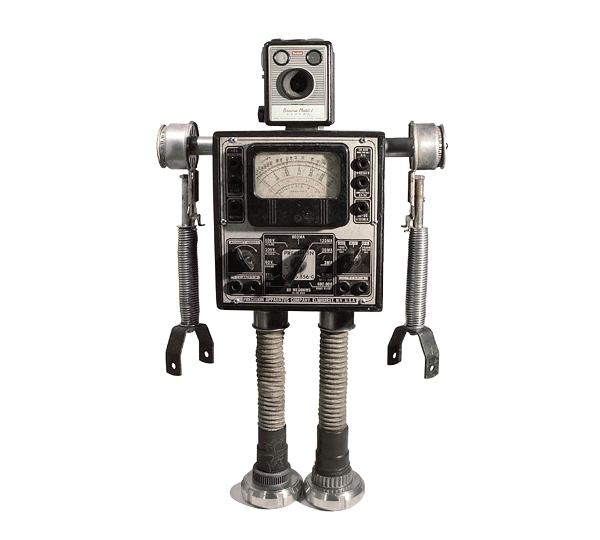 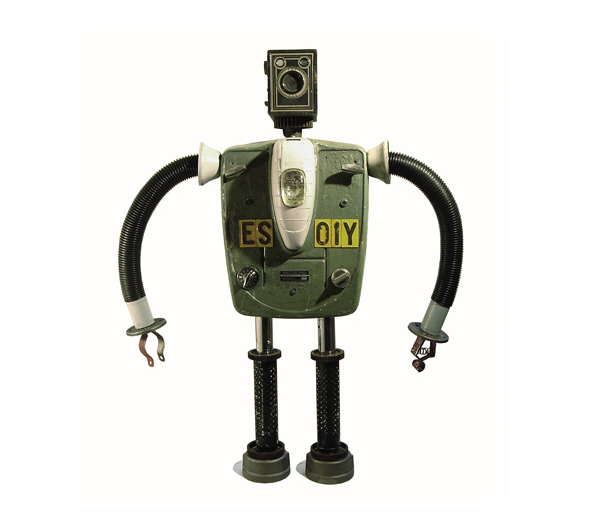 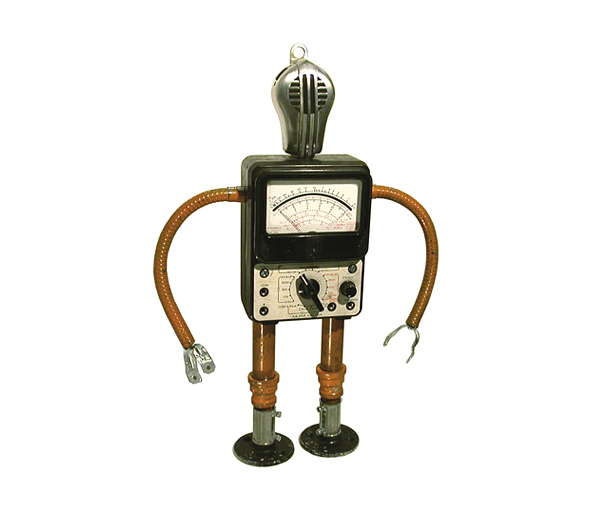 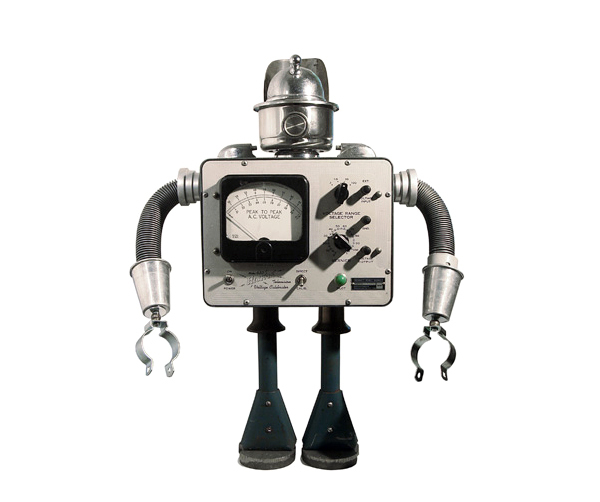 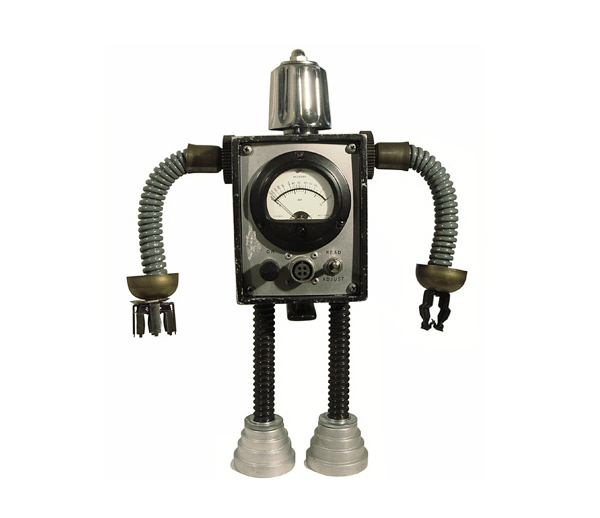 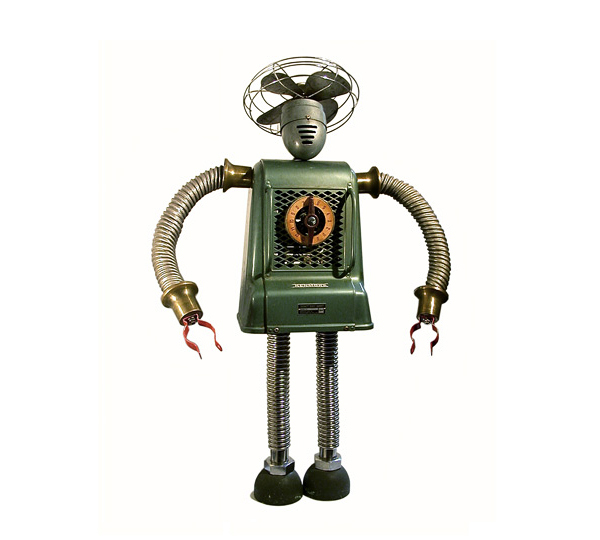 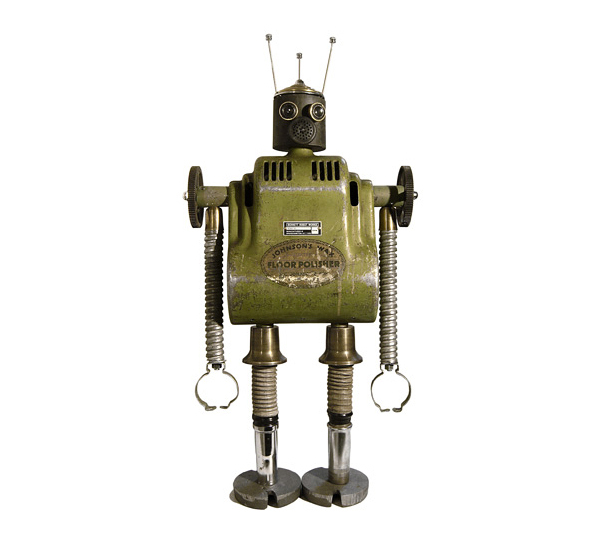 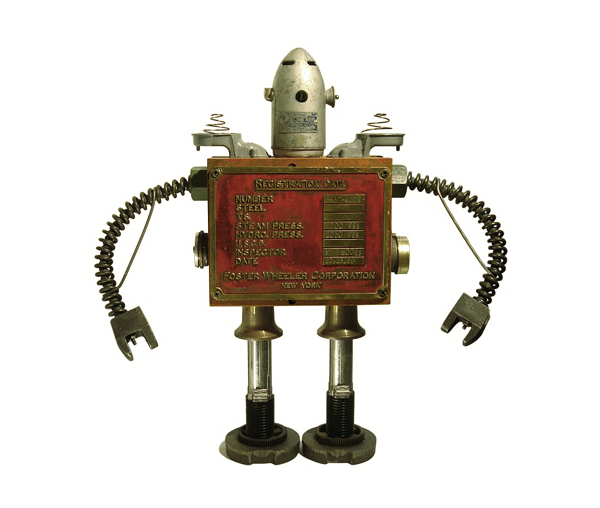 He has built his robot sculpture series with anything that can be salvaged like wood, plastic, metal, glass, Bakelite, paint, rubber etc. 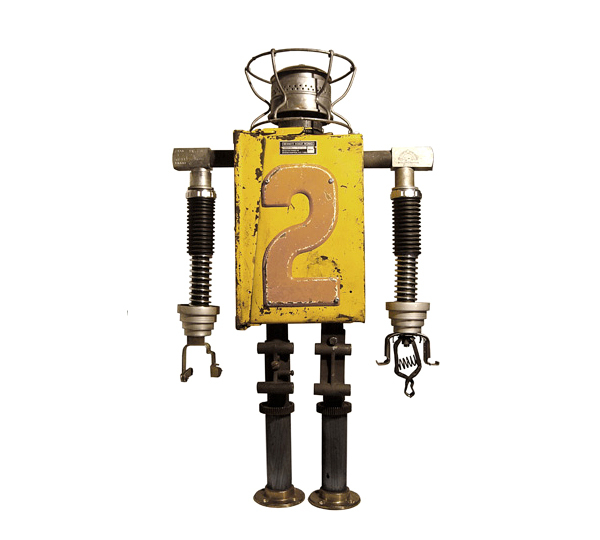 Most of these items can be found in any dumps like construction sites. 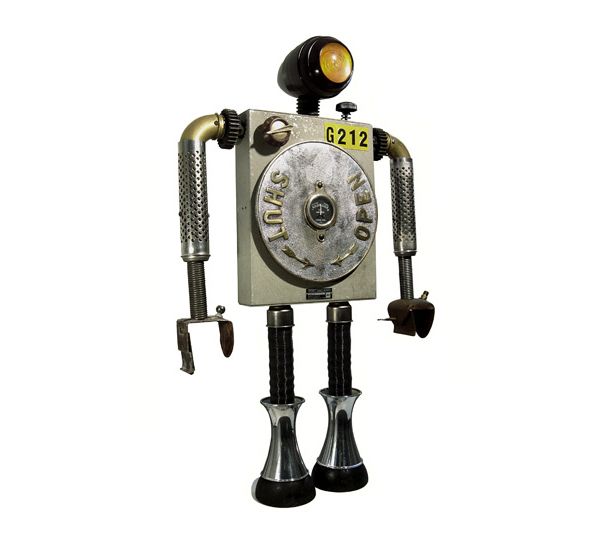 Each robot is unique and they are range in sizes 14” to 26” inches. 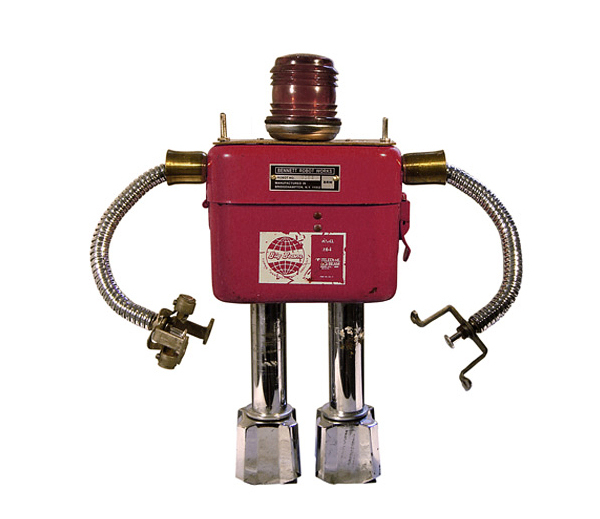 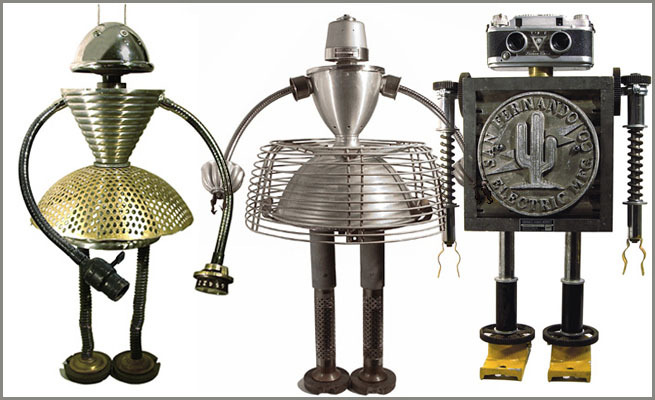 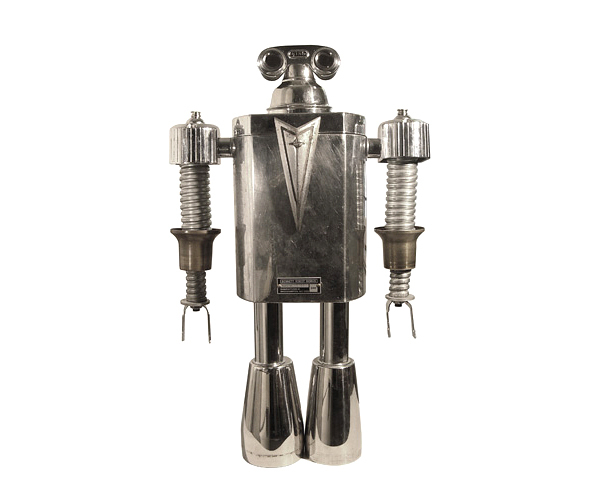 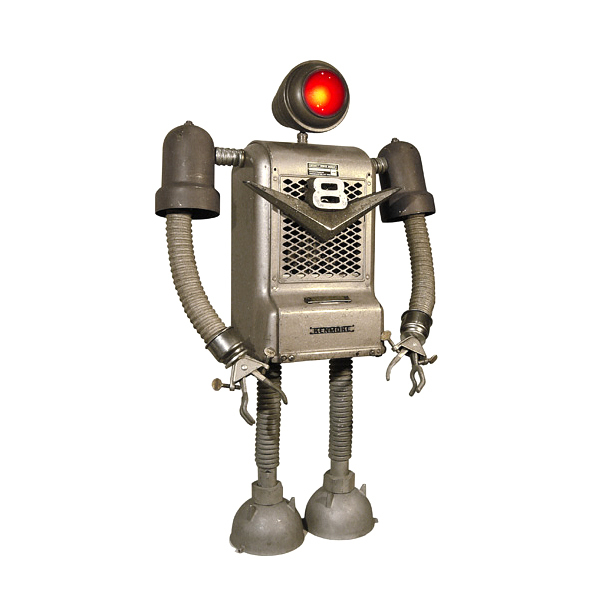 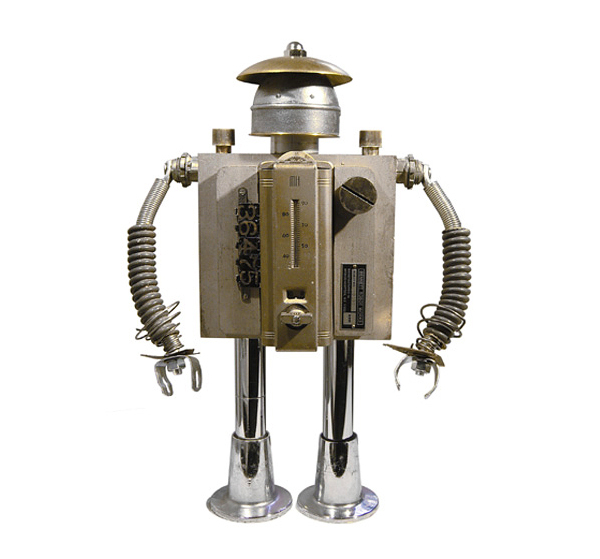 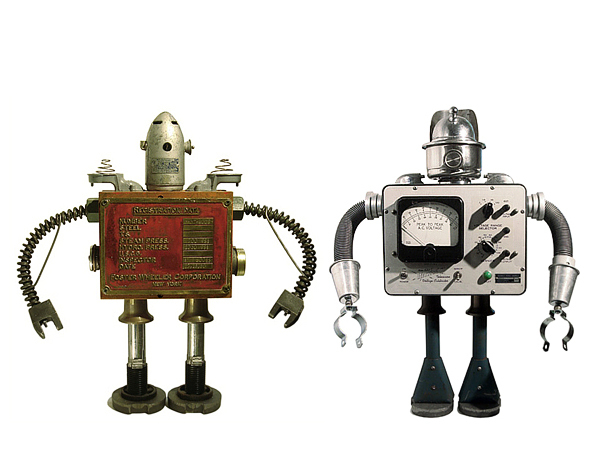 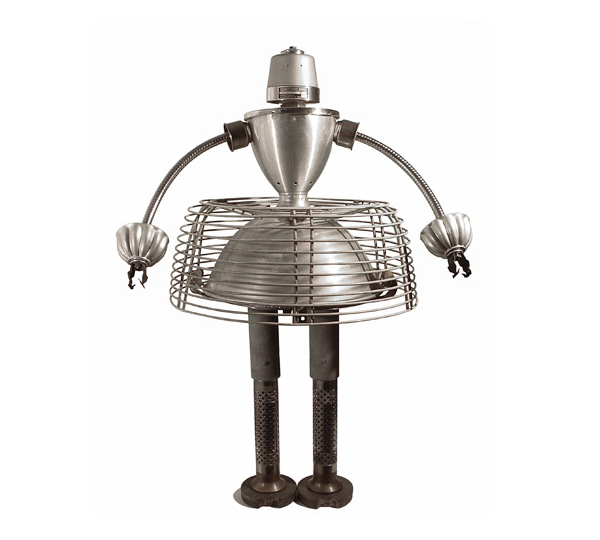 In this post we have included 20 incredible metal robot sculptures by Gordon Bennett.